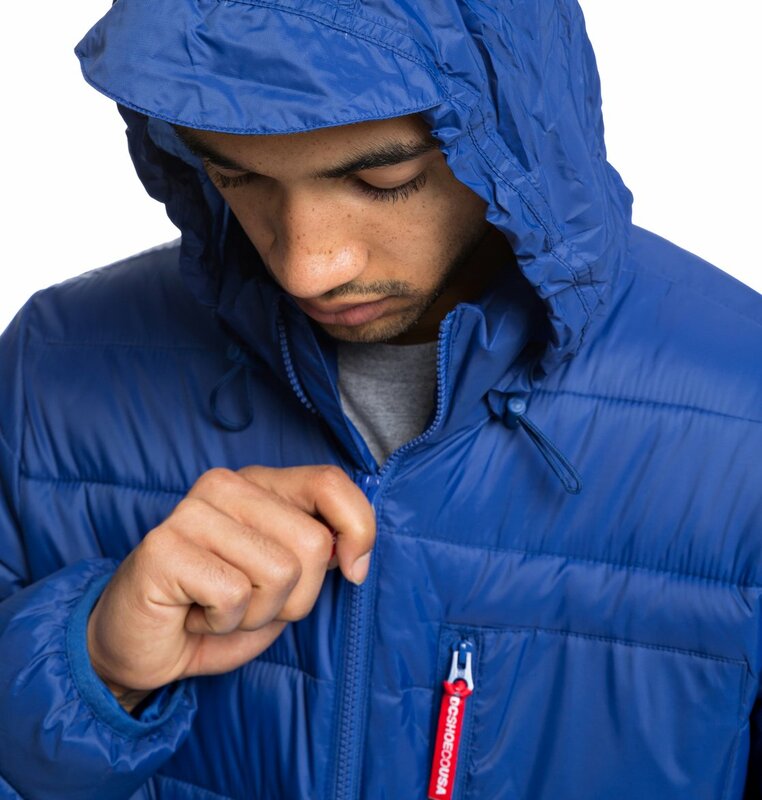 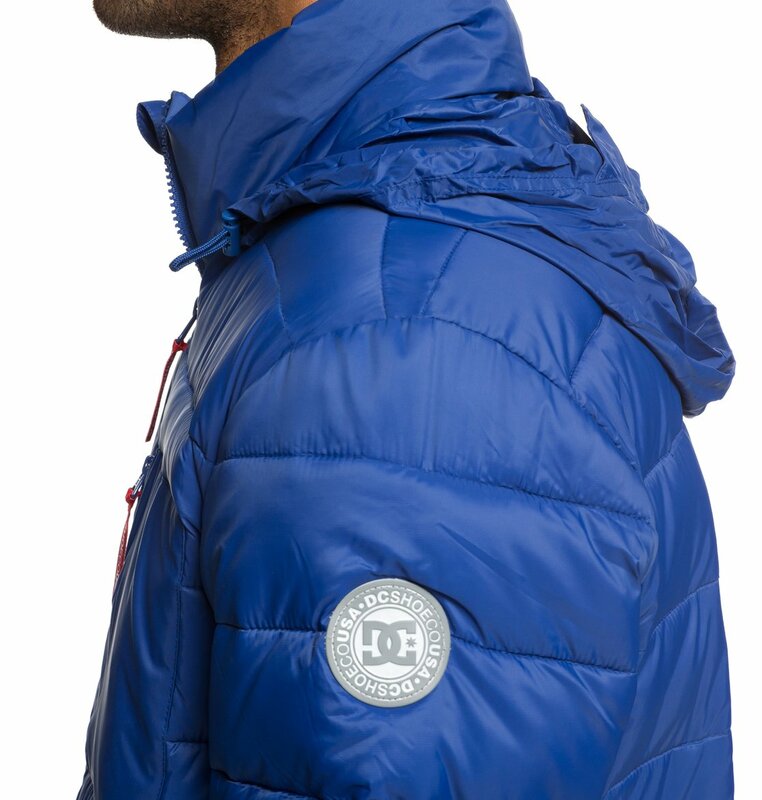 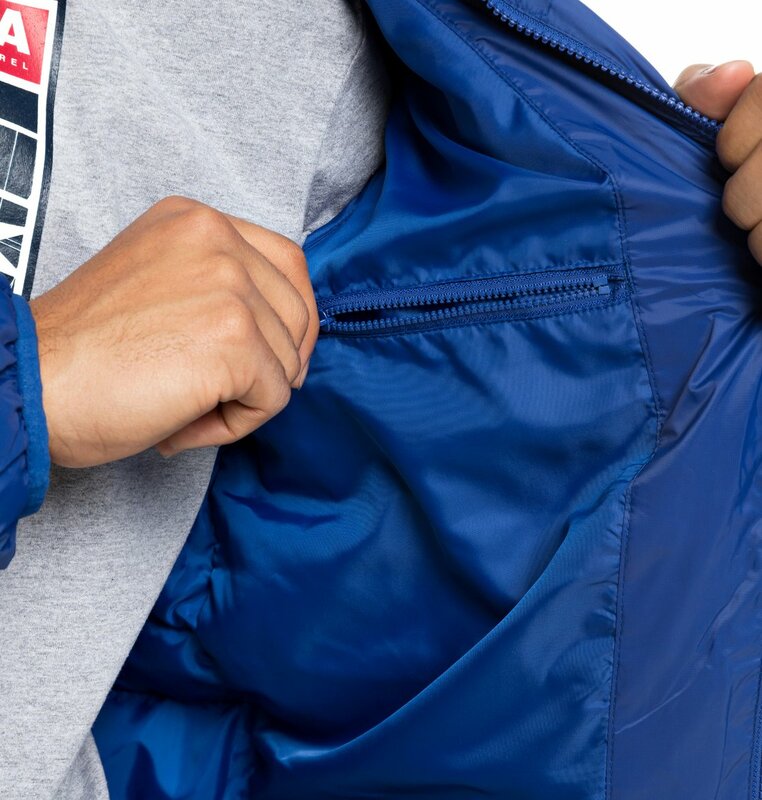 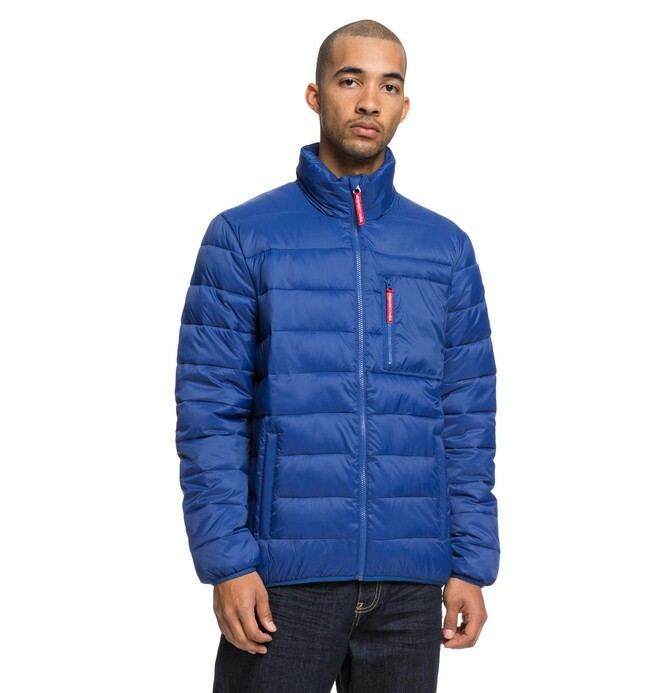 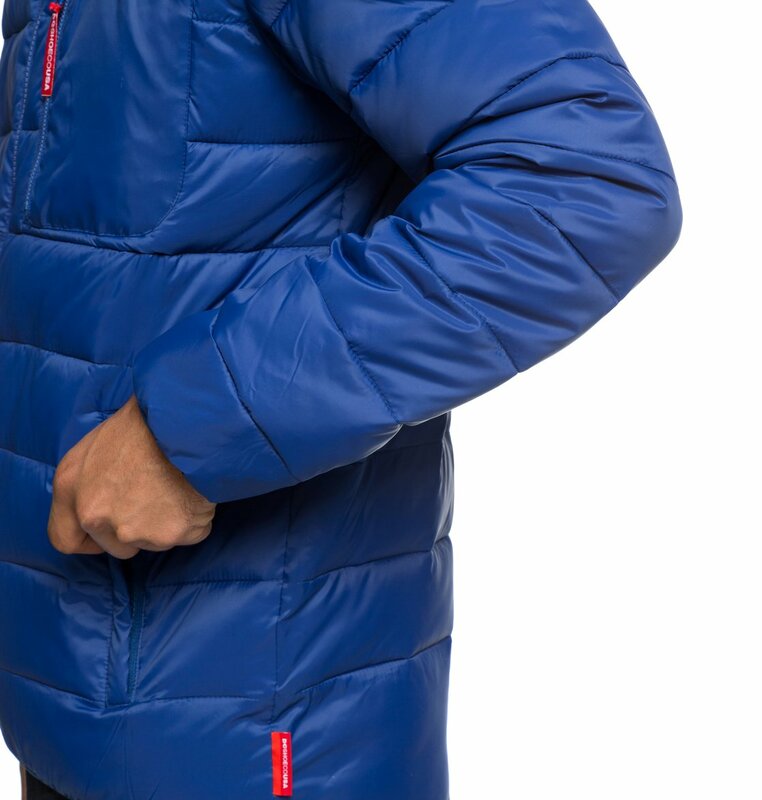 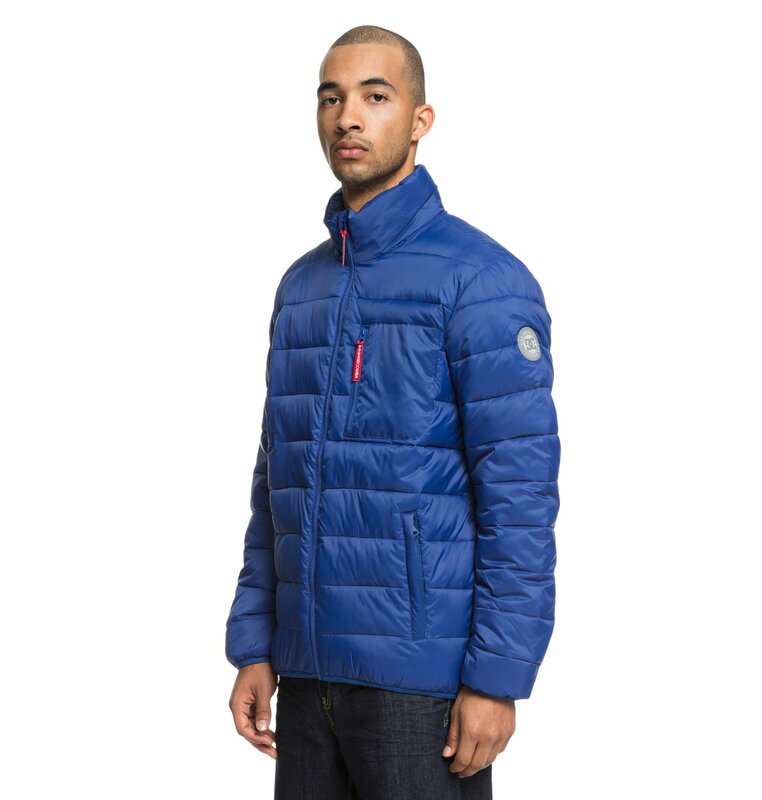 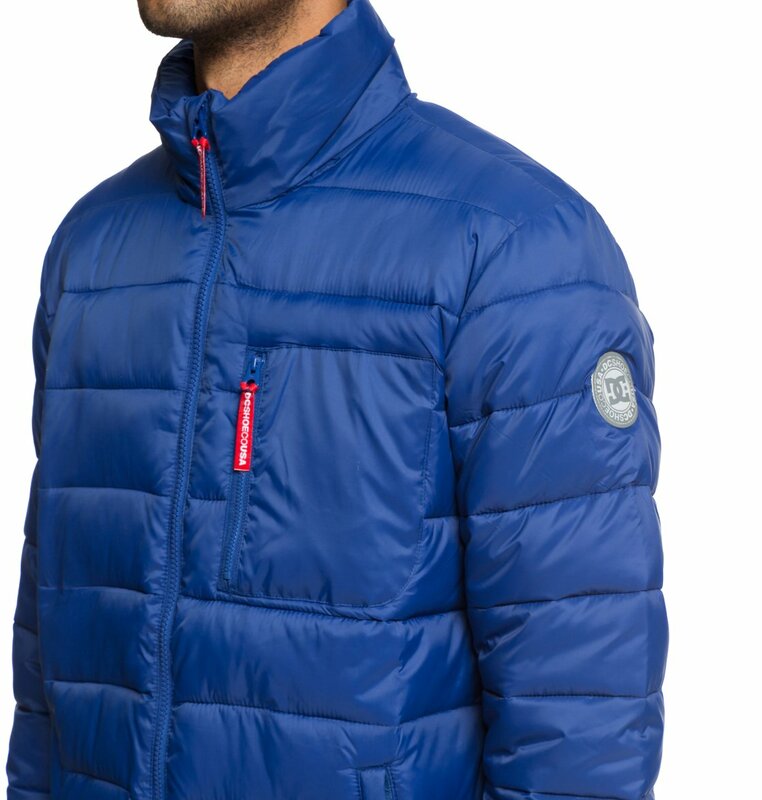 Warm, water-resistant puffer jacket for men, made from lightweight mini ripstop with an easy regular fit. 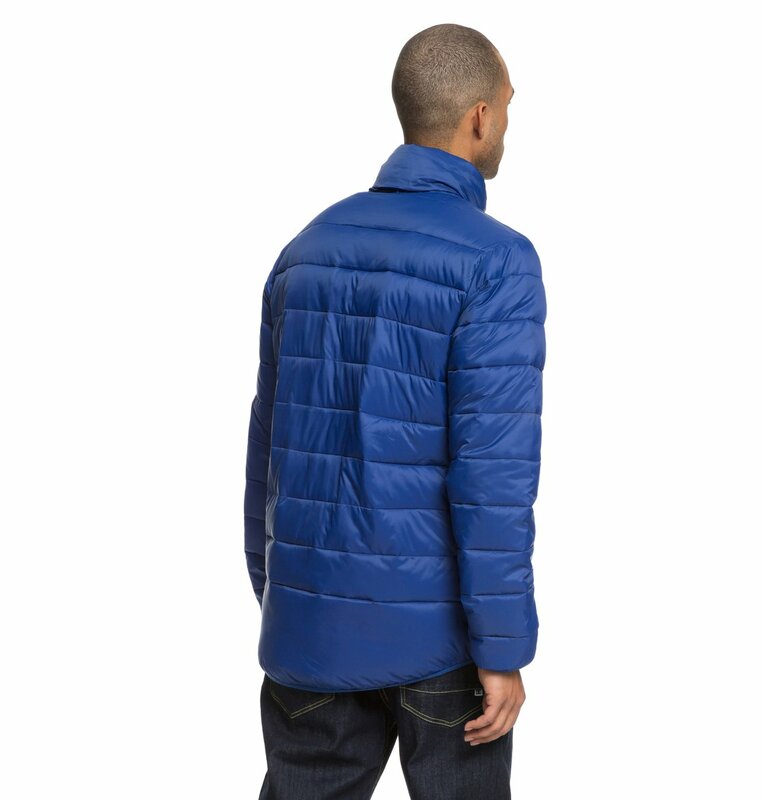 Complete with a full taffeta quilted lining and a lightweight fill. 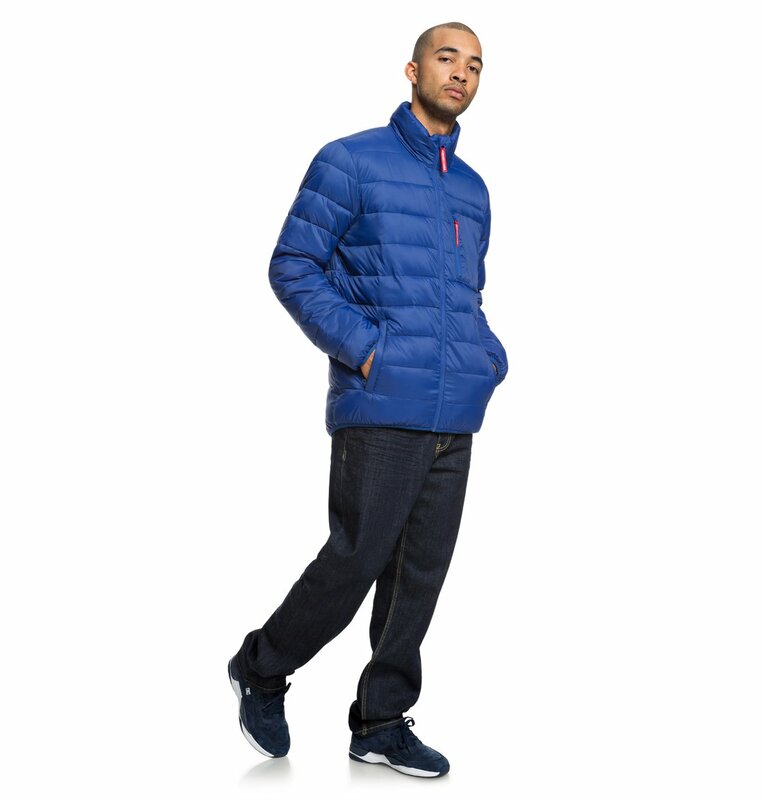 Make your mark in sodalite blue, burnt orange or black.